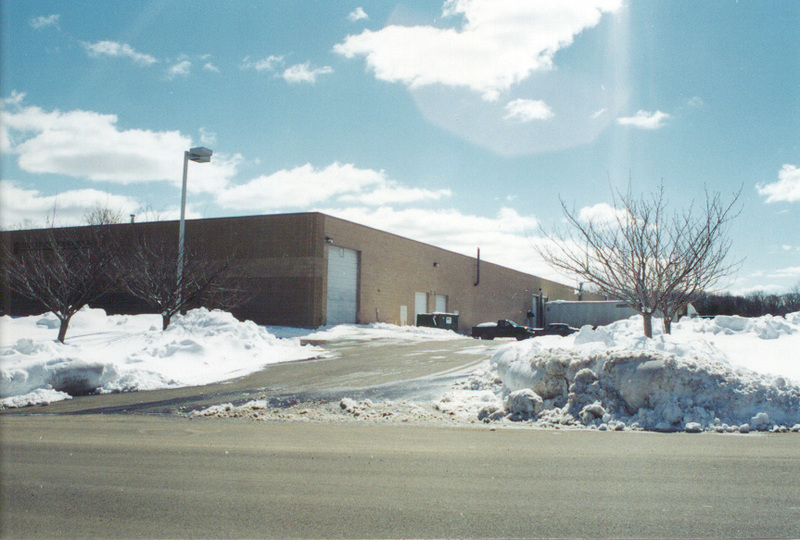 4 Pin Oak Business Center is a 46,000 square foot flex industrial building located in Branford, Connecticut. 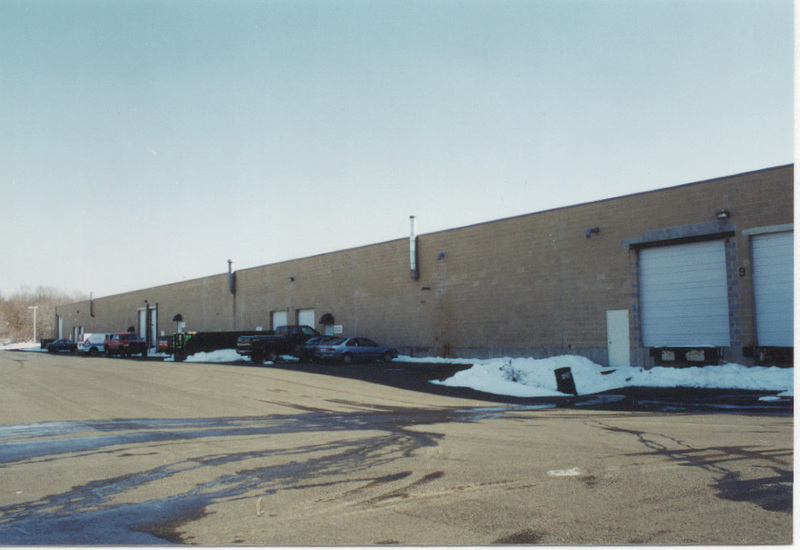 The property enjoys a prime location off Interstate 95, being in close proximity to both the New Haven and Hartford markets. Currently, the property usage is approximately 30% office and 70% distribution and light manufacturing. 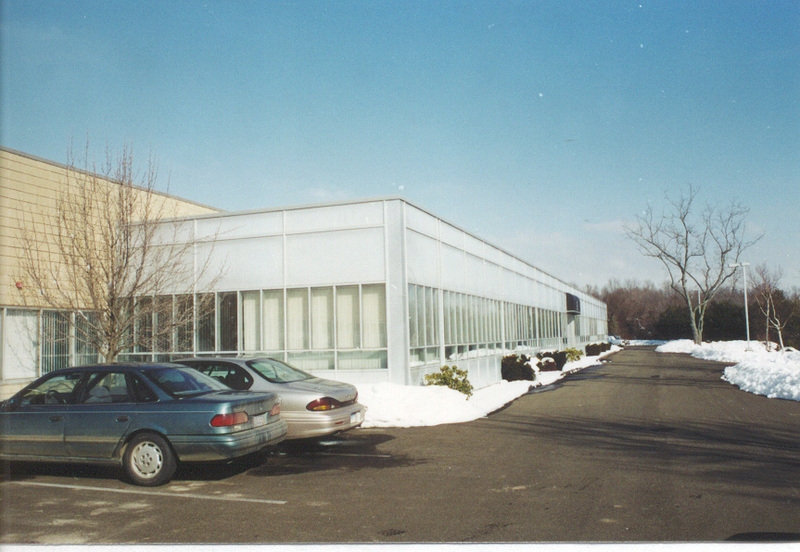 4 Pin Oak Business Center is a “smart building”, having state of the art telecommunications access. The property is ideal for office, distribution and light manufacturing due to its construction, high ceilings, dockage, parking and location.